By Sandeep Haripuria , in Health on February 11, 2019 . The brain is the most important organ in the human body and is either directly or indirectly responsible for controlling other organs of the body. A tumor of the brain is extremely dangerous, and in most cases, results in death. There are some treatment options that can help prolong a patient’s life, or in some cases even cure it completely. In this article, we have some important things you should know about the diagnosis and treatment of a brain tumor. A brain tumor is a cancer of the brain cells. Brian tumor is of two types; Benign and Malignant. Tumors in the brain can grow either from within or can spread on to the brain from other organs. The former kind is known as Primary, while the second is called metastasis. A neurological exam: This exam includes a checkup of the patients’ vision, hearing, coordination, balance, reflexes, and also strength. 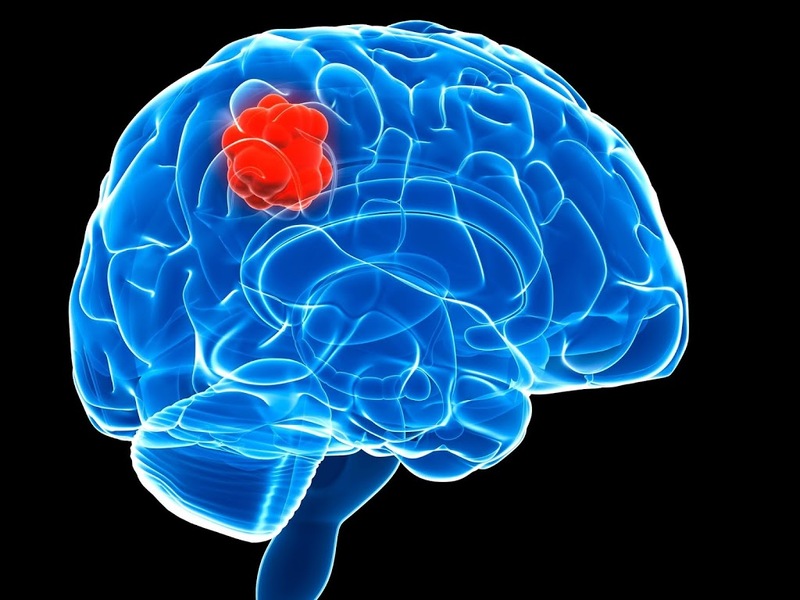 An anomaly in any of these parameters may lead to the discovery of the area in the brain affected by the tumor. Imaging tests: Magnetic Resonance Imaging, otherwise known as MRI, can also be used to help diagnose brain tumors. In brain tumor surgery, cancerous cells are surgically removed, along with a portion of the surrounding cells which are also at risk. Surgical removal can only be performed if the tumor in such a location that can be accessed by a surgeon. In this method, cancerous cells are targeted and destroyed with concentrated, high energy beams such as X-rays. Like radiotherapy, this method also uses radiation beams to kill tumor cells, but instead of using a high energy beam, it uses multiple weak beams concentrated at the tumor to create a high concentration. This method is similar to radiation therapy, but instead of radiation, chemicals are used to target and destroy cells. This treatment focusses on abnormalities within cancer cells, and then blocks them via drugs, causing them to die. Rajiv Gandhi Cancer Institute and Research Centre is the best cancer hospital in India. It has a staff of extremely specialized doctors, and nurses that take great care of the patients. RGCIRC has two branches, both in New Delhi, at Rohini (West Delhi) and Niti Bagh (South Delhi). RGCIRC uses advanced technologies and high-tech machines, which results in better treatment, monitor the patients’ condition, and also provide better medical care. For appointments, you can simply visit their website and book a date online, which is extremely convenient since you don’t have to run around.